If you’re familiar with the Movember Foundation, you know that they tout No Shave November to urge men to grow a mustache. The mustache represents advocacy, discussion, and to help contribute to the health of your fellow man by making them aware of the dangers of testicular cancer, depression, and suicide. 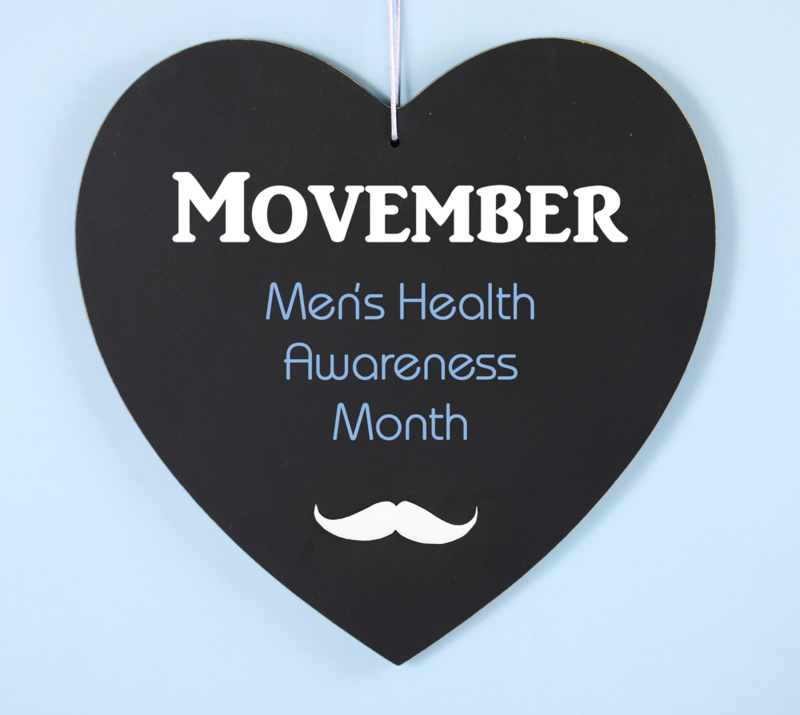 In fact, the Movember Foundation is a champion for men’s health everywhere and their goal is to reduced the number of premature death in men by 25% by the year 2030. Clean Slate: Start the movement with a clean, freshly shaved face, including your upper lip. Find the mustache look you are going for and sign up on Movember.com to become familiar with the movement and to become part of the solution. Collect your Shaving Products: If you’re going to grow a new ‘stache, your going to need things like a razor, post-shave gel or tonic, and beard oil. A razor to shape your growing mustache, the post-shave tonic to soothe that razor burn, and beard oil to ensure that your mustache is soft and supple. Become an Advocate: You will inevitably get some questions on the sudden mustache. This is the perfect time to use this to advocate why Movember is such a vital initiative for men. Use your mustache to begin the conversation on the facts behind testicular cancer, depression, and suicide. Once No Shave November Ends: This doesn’t have to be the end of your movement. You may decide to shave all that hard work away or you can decide the look works for you and become an advocate year-round for men’s health. Solutions begin with knowledge. If you are ready to become a part of the solution, your stylist at TRU Salon + Spa get you started with the perfect mustache. Give us a call at one of our two locations - Branchburg, NJ (908) 218-9878 or Warren, NJ (908) 753-9878, book online. You can download the app for free from iTunes, Google Play, or Amazon.